The mark of life and consciousness is motion. That motion acting upon matter is vibration. Thinking, desiring, speaking, acting all create a vibration in our material bodies (physical, emotional, mental). 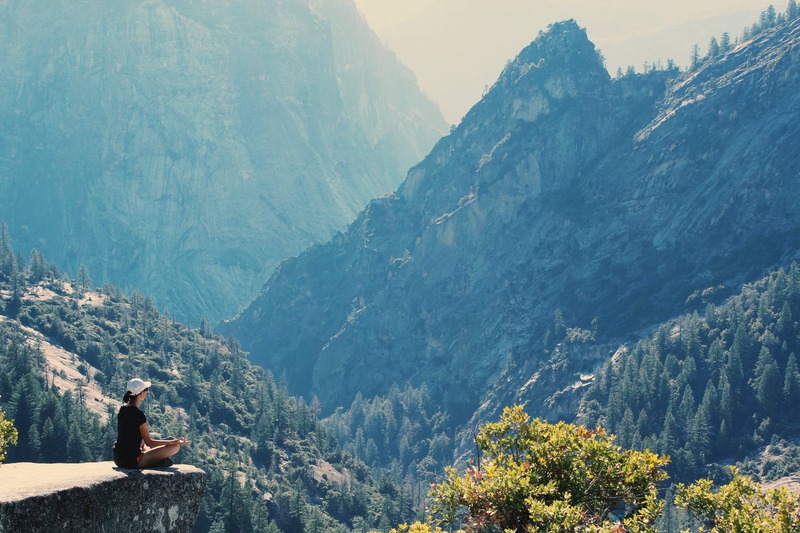 Not paying any attention to our inner life, we are perpetually vibrating and radiating chaos, in this way communicating our unorganized, chaotic inner life to the world around us. Not paying any attention to the vibrations of the people and the world around us, we allow these external vibrations, which are equally chaotic, to play upon our inner vestures and we start vibrating in resonance. We read an article about some terrorist attack and we begin to vibrate in fear. We watch an ad about a super crunchy chocolate bar and we begin to develop a desire for sugar and chocolate. In other words: we allow the world around us to determine our vibration rather than purposefully creating our own from the inside out. As a consequence, we feel that our life is out of our control, that our life is at the mercy of the world around us and that there is nothing we can do about it. The way out of such an unhappy situation is to take control of our thinking, feeling and acting life from the inside out. To take control means to actively (!) and purposefully (!) think thoughts of love, joy, abundance, peace etc. (regardless of what may be going on outside of us) and to saturate our vehicles with these qualities, actively radiating them in all directions, into the ethers of the world. When we actively radiate our enlightened consciousness, then the unenlightened mass consciousness of the world that’s all around us cannot touch us because our empowered vibration keeps disempowering vibrations at bay. For lack of resonance, disempowering vibrations won’t be able to attach themselves to us. Not allowing lower vibrations to attach themselves to us, we learn to live in this world without letting the world get inside of us. In other words: To live a happy life, we need to reverse the process. 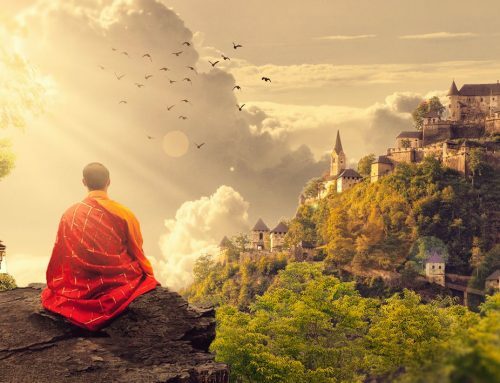 Right now we allow the world around us to determine our thoughts, emotions and desires by allowing every (outer) passing thought vibration and desire vibration to cause a resonant vibration in our bodies. 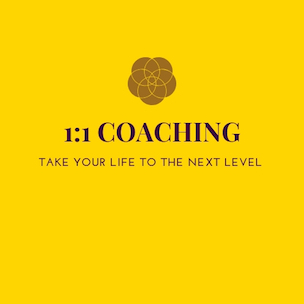 The key to happiness is to reverse the process by deliberately radiating our enlightened consciousness – in the form of lofty thoughts, high aspirations, joy, love and gratitude – in all directions, from the inside out. So, the key is to actively (!) 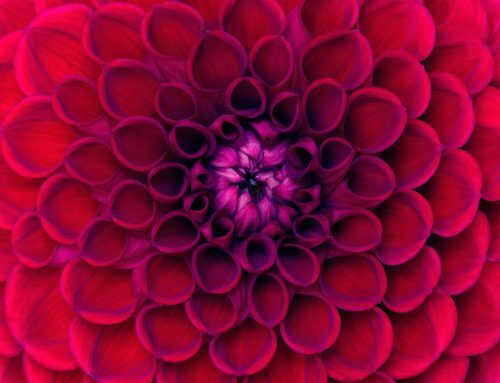 radiate love, joy and abundance rather than passively (!) 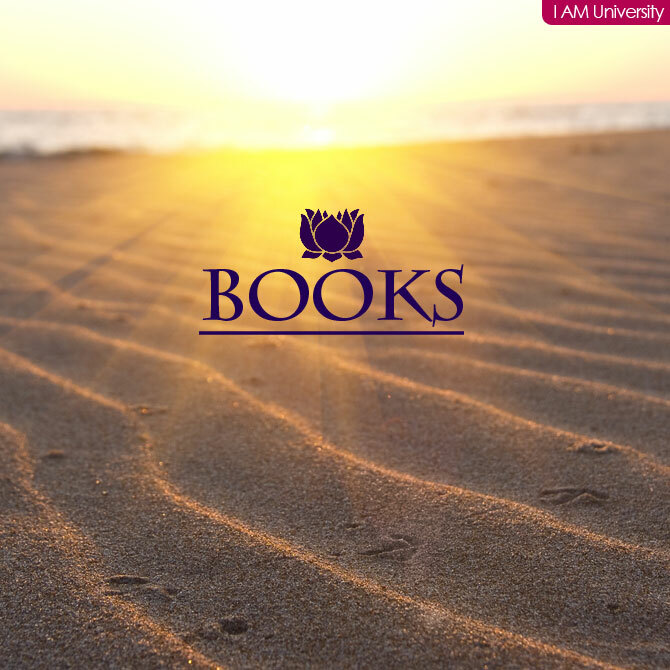 „soak in“ the vibrations of worry, fear and frustration floating around in the atmosphere. 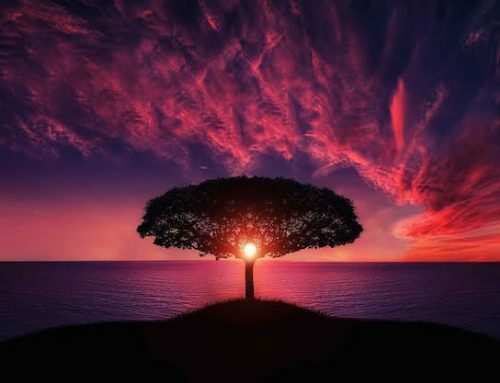 So long as we allow the world around us to determine our inner life, our life will continue to be difficult and unhappy. 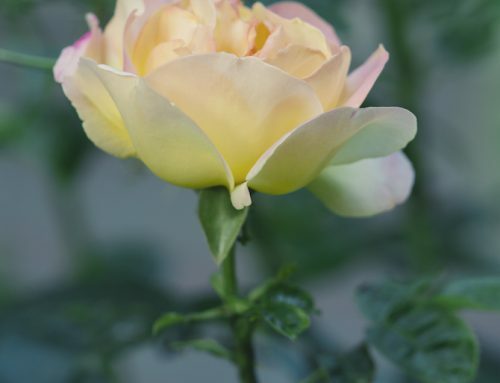 However, once we begin to take charge of our inner life, our outer life will adjust itself accordingly (=law of resonance), and we will be the happiest Souls living on Earth … even if the world around us might seem lost in chaos. 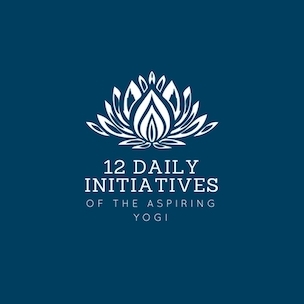 12 Daily Initiatives of the Aspiring Yogi. MORE INFO. Soul Powers! 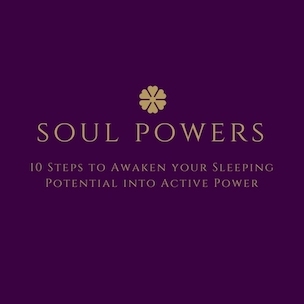 10 Steps to Awaken your Sleeping Potential into Active Service. MORE INFO. 100 Percent Power! 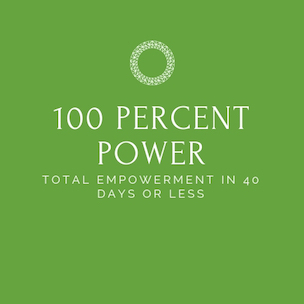 Total Empowerment in 40 Days or Less. MORE INFO.